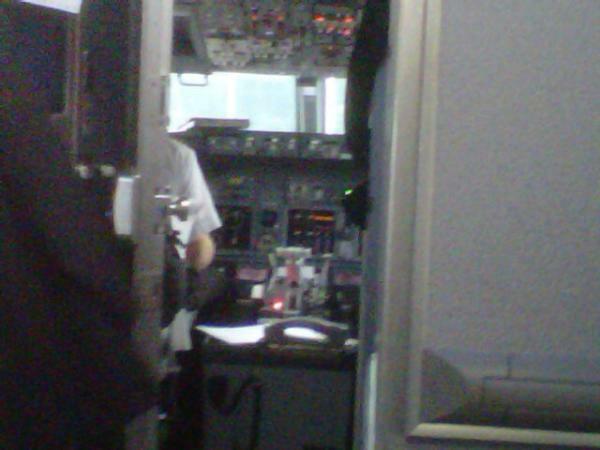 It's Saturday morning, and I'm flying from New York to Chicago, with aspirations to see the Dodgers at Wrigley this afternoon. Thinking back on recent days around baseball, developments have been a mix of good and bad. 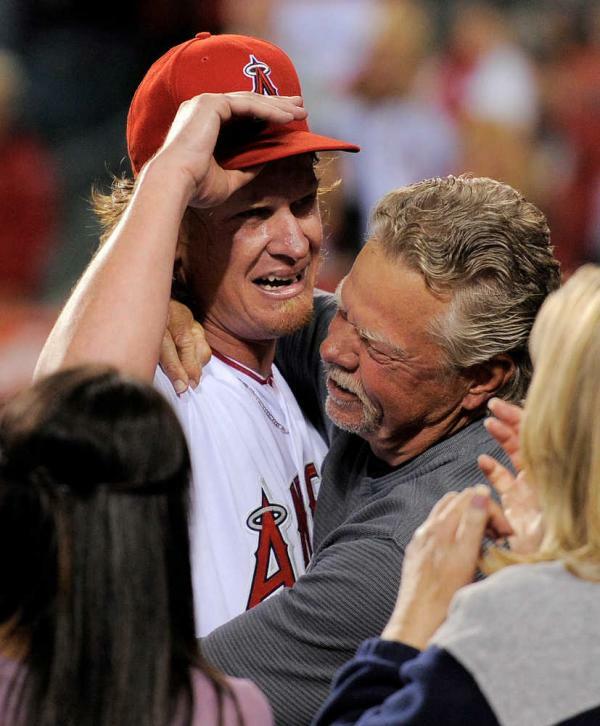 Wednesday night was delightful, as Jered Weaver threw a no-hitter at home and in front of his family. Cameras caught him sharing emotional embrace with his father that gets to the core of why millions of people get into baseball in the first place. "The Natural" and "Field of Dreams" both got that part right. The connection of playing catch with someone who raises you is a huge part of growing up. Some people might look back to other activities with more fondness, but I'd argue that nothing is quite the same. That first bike ride, when your parent runs with you, holding the seat, until they let go sure is something, but that's more about letting go for the parent and being on your old for the child. It separates the two. Playing catch builds a bond because you do together. Some kids probably remember throwing the pigskin around more than baseball, but isn't there something grand about your first glove? Unless it's handed down, you get to break it in. It's usually one of your first toys you don't have to share. Just like every Major Leaguer has one, this is yours! It takes the form that your hand gives it. Leather has a smell, and gosh darn if it doesn't go well with the smell of freshly cut grass. And that sound, the unmistakable 'pop' of ball to glove. Football doesn't have any of that. Playing 1-on-1 basketball at the park or in the driveway creates a tight bond between two people, but kids really need to be older for that. When you're playing hoops, or H-O-R-S-E, you've already played catch. That's what made the smiles on the faces of Jered and the rest of the Weavers so gratifying. Good for them, Wednesday night was an example of what it's all about. 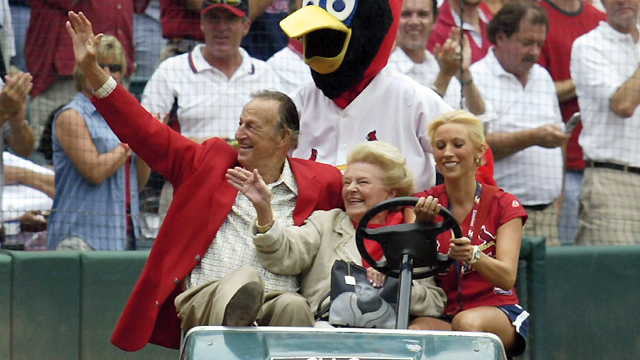 Shifting to sadder, but still inspiring news, Lillian "Lil" Musial, the wife of Stan "The Man" Musial passed away on Thursday. In one of mankind's most remarkable love stories, the Musials were married for over seventy years. Musial might be baseball's most underrated Hall of Famer. He's too rarely mentioned in greatest of all time discussions like Ruth, Mays, DiMaggio, Mantle, etc, but he is just as worthy. Still, that aside, Stan Musial is "The Man" for his incomparable marriage. Speaking of another legendary ballplayer and person, who had a rough Thursday, Mariano Rivera crumpled to the ground of Kaufman Stadium after rupturing his ACL and Meniscus while shagging bp flyballs. 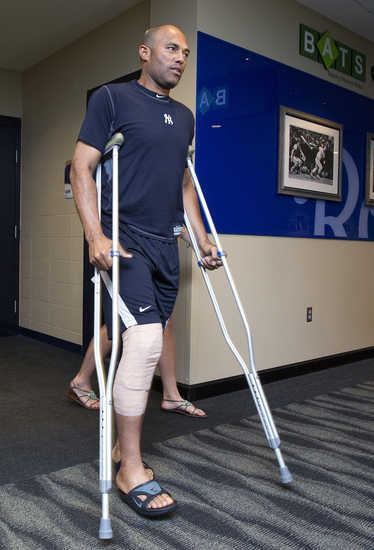 The 2012 season was to be Mariano's farewell tour, one more year in the sun for the Hammer of God. Instead, he's facing at least one surgery and many months of arduous rehabilitation to return to the big leagues at some point next season. As he sits on the edge of his remarkable career, Mariano shall overcome his embattled illusions. This deeply religious man believes he will follow God's plan. He always has. If he's not to play anymore, it won't be the last that Mariano gives to the world. He will likely take it as a blessing, to devote his full attention to his philanthropy. Doing good all over the world for those less fortunate. Still, I wouldn't bet against him coming back. He'll be flinging his cutter at Major Leaguers next Summer. He'll be breaking bats and saving games for the Bronx bombers. His been doing it for almost 20 years, and as he said on Friday: "I'll be back. Mark it down in big letters. I'm not going out like this." Who are we to doubt him? My flight is beginning our descend into Chicago. So, I'll have to wrap this up. Until next time, let's not forget what's important in life. It's the little things. Well written- as a mother of a young toddler I can tell you that we have already played catch several times- enjoyed this!